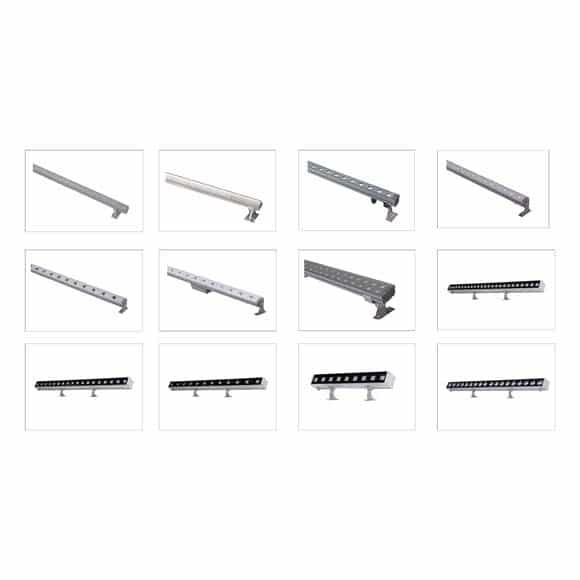 The best led linear Outdoor facade lighting available worldwide with a warranty of 3 years. This is popular name for a lighting design technique for illumination of large surfaces. It is mainly used with contemporary architecture, in public cultural buildings, museums and galleries and landscape lighting. 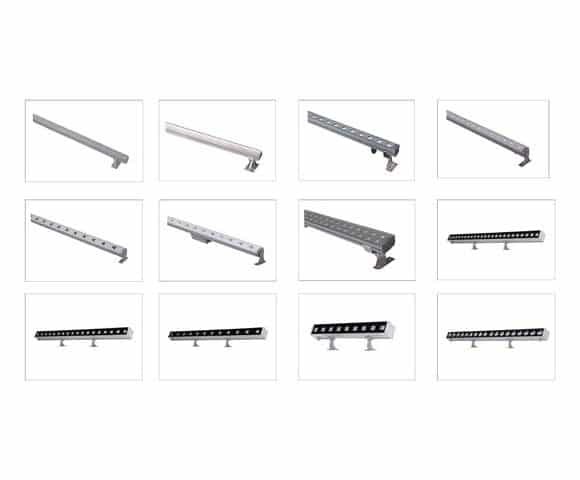 World Class Architectural & Decorative Light Fixtures Innovative, High Quality, Performance, Safety, Competitively priced with 3-5 years warranty. © 2019 EST Lights. All Rights Reserved.